Your house is one place that makes you feel comfortable, safe and secure. Other than the mental peace it offers, there is a lot of attachment involved with houses given the memories associated with one’s dwelling. That being said, like everything else, even your house goes through wear and tear which requires repairs and renovations. 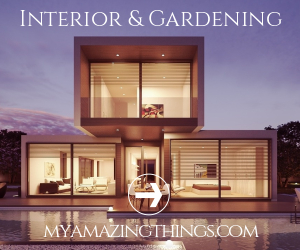 Unfortunately, home renovations can be very extremely expensive, which is why many people are tempted to do as much work on their own as possible. Moreover, the new wave of Pinterest and Youtube DIY tutorials have convinced a large number of people to attempt these projects on their own by simply following an online tutorial. That is a very alarming trend and experts discourage common people from doing so. 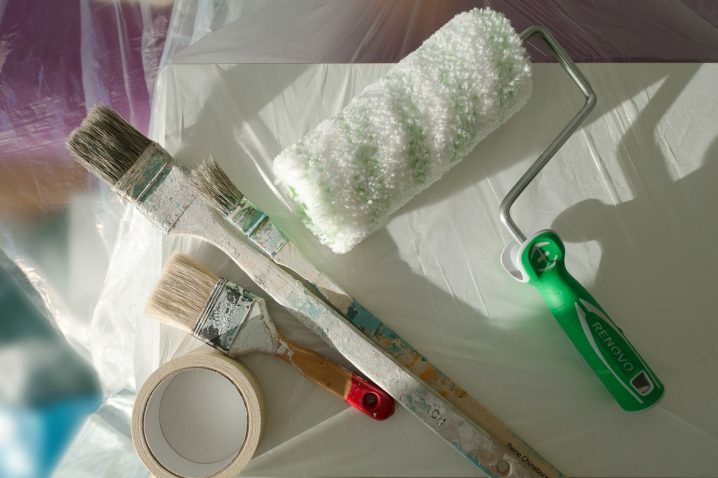 Here are a few reasons why you should stay away from attempting any home improvement projects on your own and always hire a professional to do so. One of the major reasons why most people are tempted to attempt home renovations on their own is because they believe they can eliminate third-party costs that way and will thus be able to save a good chunk of money. This argument is based on superficial assumptions. In fact, one can actually end up spending more if they try to attempt the project on their own. 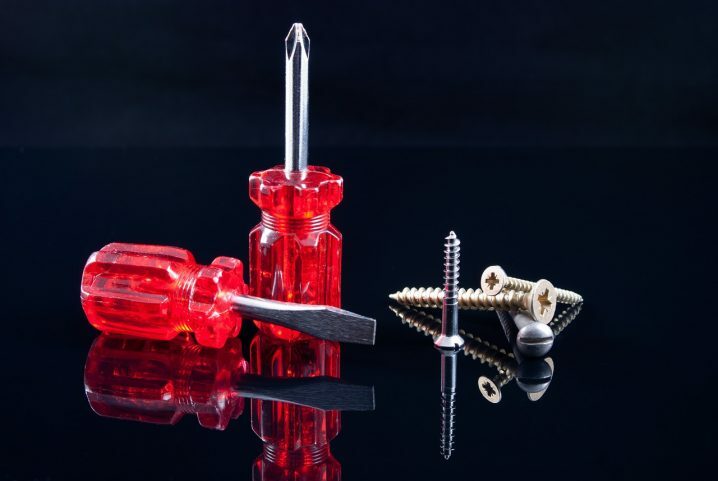 There have been a number of cases where DIY projects have gone miserably wrong and have caused more damage to the property plus wastage of material. Such damages are then fixed by professionals with additional material costs being incurred. That means that if you hire a professional the very first time, you will save yourself from all that wastage, hassle and extra costs. Home renovations and construction related projects are highly prone to accidents especially if you are not an expert in the field. Professional home improvement companies do not only have a workforce trained for such tasks, but they also have access to the necessary safety equipment that is required for such projects. Moreover, licensed home improvement companies also provide accident coverage to compensate for any damage to life or property in an event of an accident. You never know how skilled the person making the tutorial is. Just because you have watched an expert do it on a tutorial does not mean that you can do it too. Moreover, you need to understand that every project is different. You might be able to DIY minor home improvements such as upholstering a couch or repainting a door, but there are certain projects such as structural defect repairs or roofing require inspection and supervision by qualified construction engineer. Every building requires a different technique, treat and material depending on the environment that it exists in. These evaluations are usually neither discussed nor demonstrated in tutorialsans, as a result, you might end up using a material or a technique that was never meant to be used on your property. Usually, a professionally done renovations and repairs project uses specialist heavy machinery and home improvement companies do have access to that equipment. It will not make sense for an individual to invest in that equipment for a one-off project.